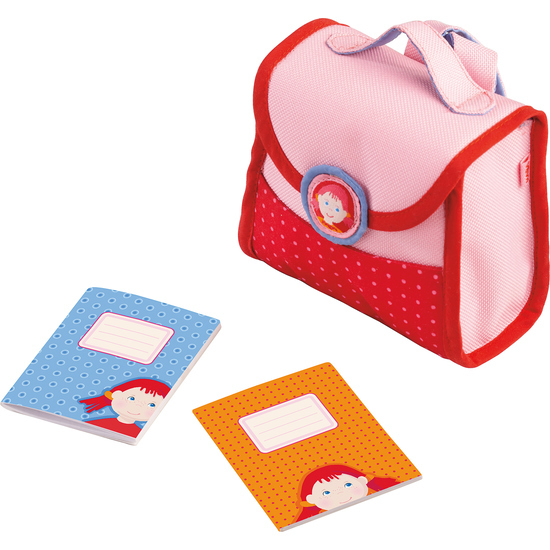 Now Lilli and Co. can pack their things and happily set off for doll school. What will they learn today? Contents: 1 school satchel with magnetic fastener, 2 notebooks.